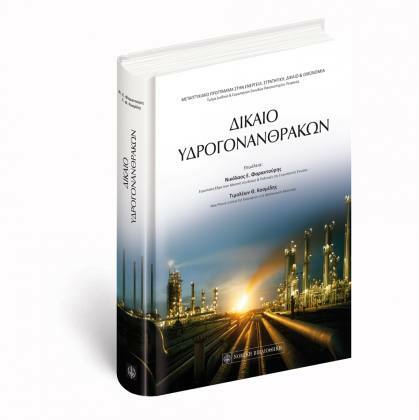 This volume is a joint collaboration between New York University Abu Dhabi, and the Master Program in Energy: Strategy, Law & Economics, University of Piraeus, Greece. 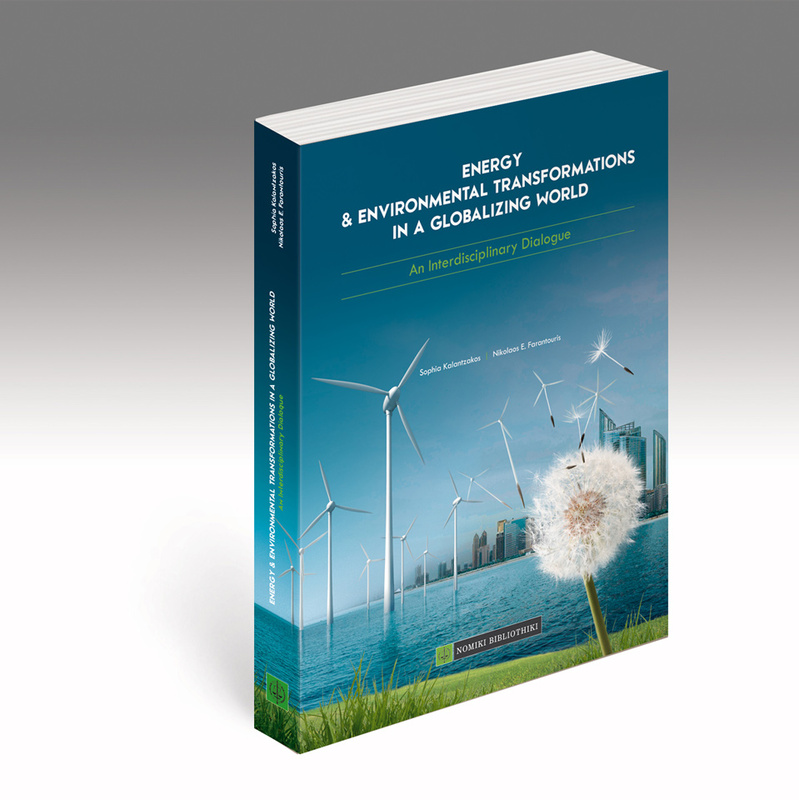 It explores how the world’s growing energy needs and the deepening climate crisis compel scholars and policy makers to reconsider international partnerships, rethink laws and policies, re-examine institutional capabilities and search for ways to build resilience and adaptability. The purpose of this interdisciplinary dialogue is to shed light on transformations in the energy sector, institutional responses to energy security, the growing need for a diverse energy mix, city living in the Anthropocene, interdisciplinary cooperation, and the necessity for new global alliances that will provide the necessary leadership toward a low carbon future. The Law of Hydrocarbons was published under the aegis of the Jean Monnet Chair in Law & Policies and the Max-Planck-Institut für Innovation und Wettbewerb Munich. It aims to contribute to the better understanding of the legal issues that arise in all stages of the value chain of hydrocarbons. The research, exploitation, transportation and sale of hydrocarbons represent a distinct sector of energy law. Institutions of commercial, administrative, criminal, international and European law coexist, intersect and interact in an exciting field peak of the economy and technology, law and international relations. 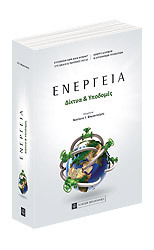 This interdisciplinary work was published under aegis of the Jean Monnet Chair at the Department of International and European Studies of the University of Piraeus. 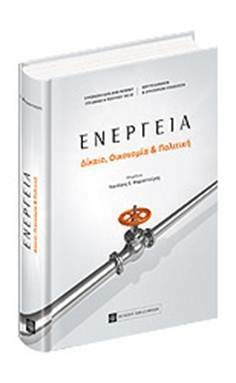 The material is organized into five sections: “Integration and Liberalization of Energy Markets in the EU”, “Rules of Competition and Free Movement”, “Economic and Energy Strategy”, “International and European Institutions”, “Energy networks and Security of Supply “. 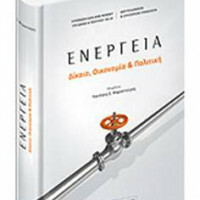 This book is one of the basic references for energy law and regulation in current bibliography. 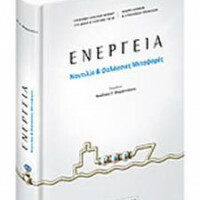 This book was published under the aegis of the European Chair Jean Monnet and the LNG Forum with an emphasis on the relationship between Energy, Shipping and Maritime Transport. 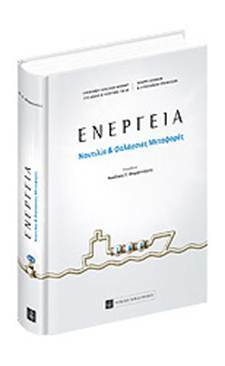 It includes analysis of topical issues that arise out of the sea transport of hydrocarbons: legal, economic, policy and purely technical issues related to safety, innovation and efficiency of maritime transport of petroleum and liquefied natural gas. 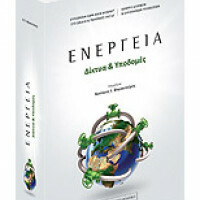 The material is divided into four sections: “Institutional aspects”, “Liquefied Natural Gas (LNG): Geopolitical and economic aspects”, “Climate change and green shipping” and “Economic aspects of shipping and energy efficiency”.